What does the Bible really say about the position of women in the Bible? This edition should be read by every male and female. We also have an exclusive interview with the Annie Moses Band an amazing family of artisans with a biblical ethos that has has successfully connected with a rising generation of creatives. 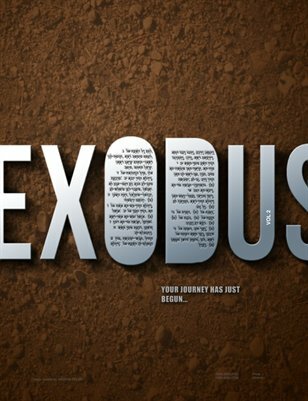 Exodus is a brand new magazine which seeks to remove modern interpretations of the Bible and to take you on a journey to redefine all the things you thought you knew about the Bible and the Christian faith.